Navigation compass designed specifically for military and armed forces. Newly updated sighting navigation aid from SILVA. 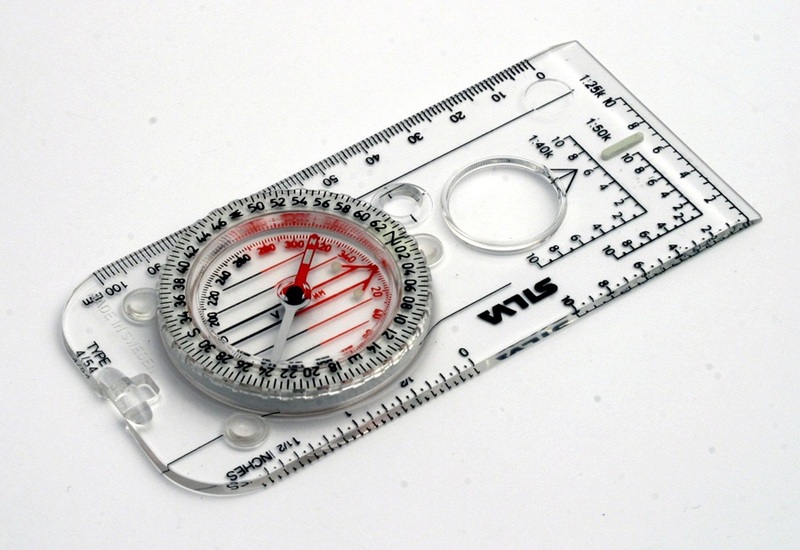 Navigation compass designed specifically for British Mountain Guides. Complete basic navigation functionality from Silva. 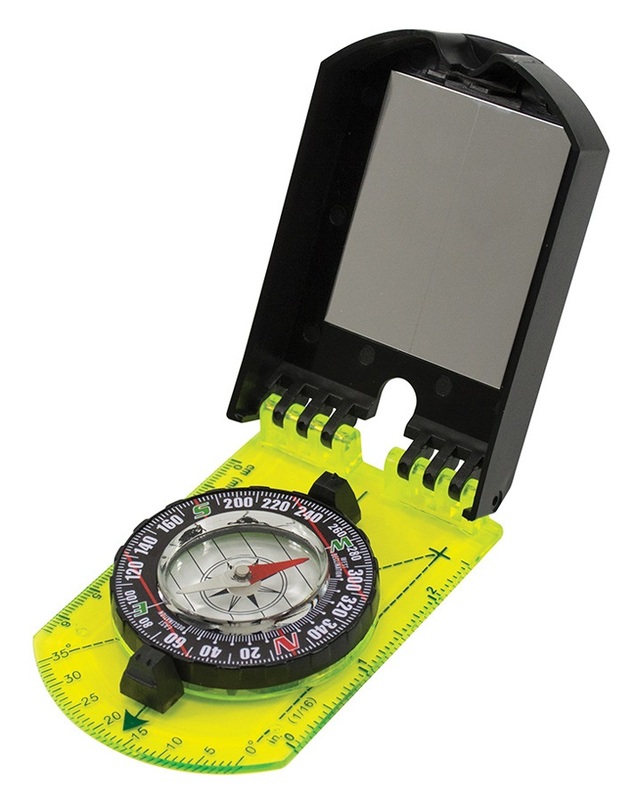 Waterproof map case with heavy duty LocTop seal. Recommended by Ordnance Survey. Newly updated navigation aid from SILVA. 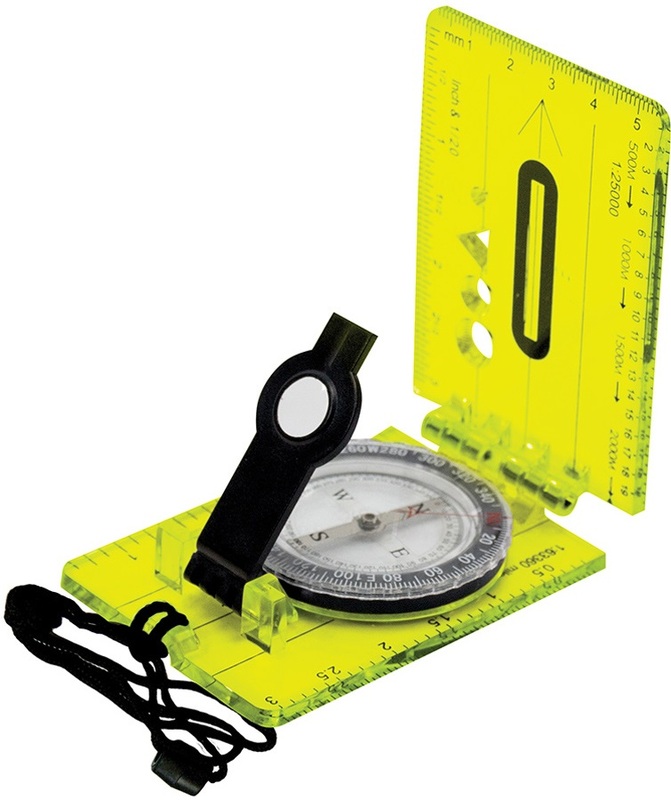 Hi-vis map compass for navigating the trail.